buy kitchens direct & SAVE money! Welcome to Kitchensmade4u, a premier kitchen company offering high quality kitchens at low factory prices. We can provide all of your kitchen needs, from a supply only kitchen to a fully fitted kitchen, installed by professional tradesmen. We are the largest manufacturer of kitchens in the North East with over 25 years experience. By buying direct from us you get the high quality kitchen you deserve, with outstanding service at a fraction of the cost. We’re based in Newcastle upon Tyne, North East of England and deliver kitchens throughout the UK. 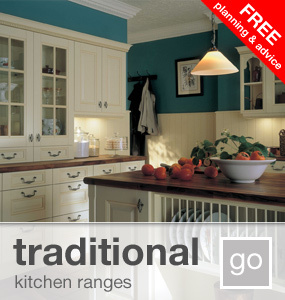 Our kitchen ranges offer great choice, from modern white gloss kitchens, to traditional wooden farmhouse kitchens. We manufacture our own kitchens and also supply kitchen doors from all the leading suppliers including Second Nature Kitchens, Trade mouldings, TKC, Multiwood, MGA, Browns 2000, KTW and so on. To offer the complete kitchen package we also supply taps, workstops and appliances by brands you will recognise such as Neff, Bosch, Siemens, whirlpool, AEG, Electrolux and many more. Please browse our site and contact us on 0800 145 6552 to discuss your requirements. We have kitchen designers ready to answer any questions you have relating to your new kitchen. Should you need a bespoke size kitchen cabinet or unit we can help with that too. 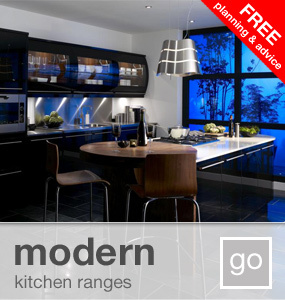 PHONE: Call FREE on 0800 145 6552 and speak to our team of expert kitchen designers. We have a wealth of experience and offer FREE planning and advice. Kitchensmade4u can offer everything from supply only to fully fitted kitchens including gas, electrical and plastering work. Everything you need. SHOWROOM: Kitchensmade4u has showrooms in Newcastle upon Tyne and the North East. Please click here for directions to your nearest local kitchen showroom. ONLINE: You can see all our kitchen ranges online and place your order by adding items to your basket. Our online service is fully supported by our team of kitchen designers on FREE PHONE 0800 145 6552 should you need assistance, we're are on hand to help. Check out our Facebook page for further information and updates.